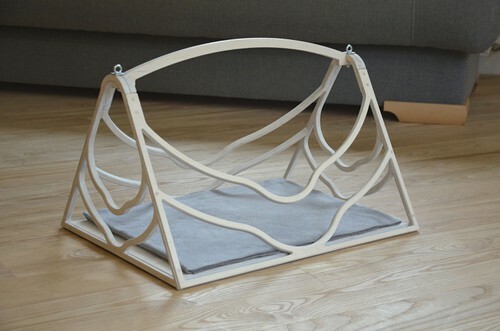 This wood bed for cats is made of birch plywood. 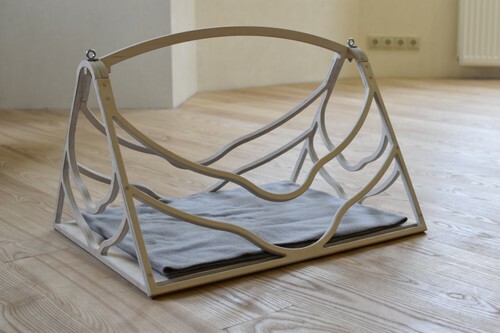 The wooden basket will be a perfect place for sleeping, for playing and you can carry your pet in this wooden bed as well. 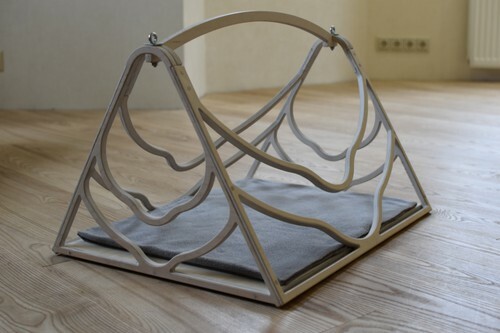 You will receive this wood bed assembled already - READY TO USE right after you receive the package. 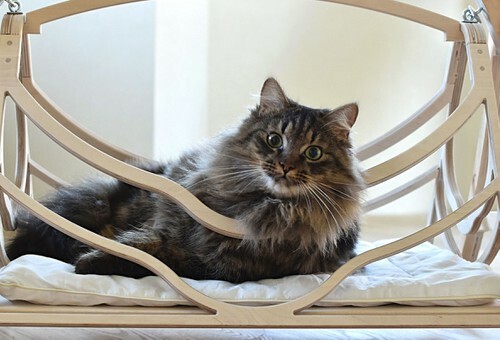 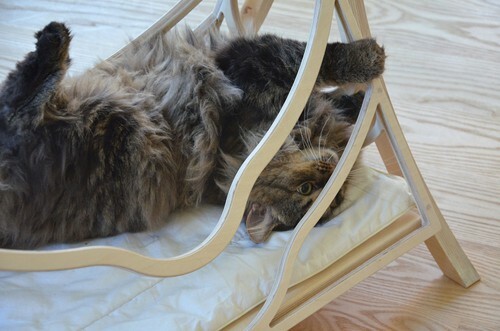 You can use this wooden cave as a cat swing as well.